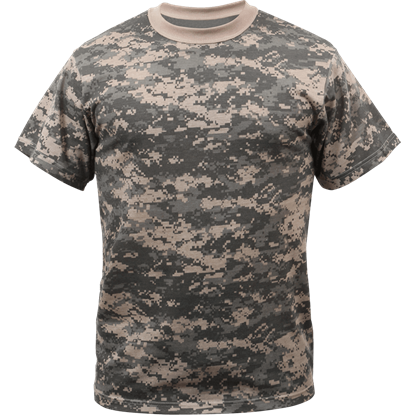 While this Quarter Zip Military Combat Shirt is incredibly comfortable, its main priority is to keep you protected in the field or in a combat zone. 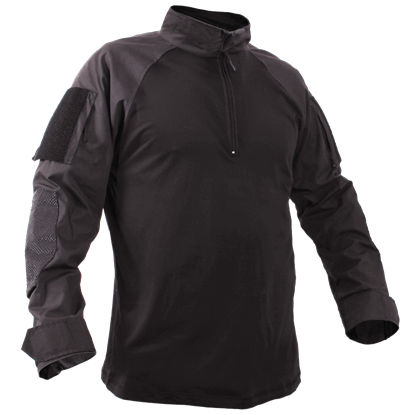 This long sleeved shirt is the perfect choice for wearing underneath heavy armor. 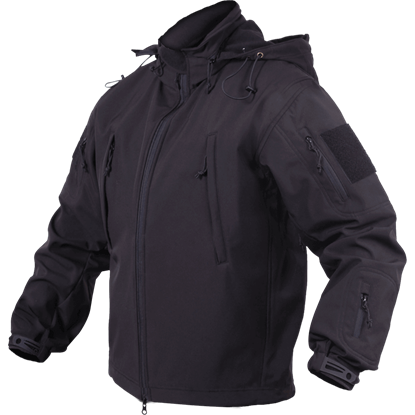 If your mission requires you to work in the cover of night then the Tactical Black Military Flightsuit is for you. 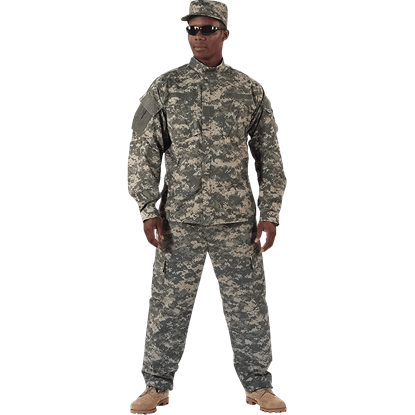 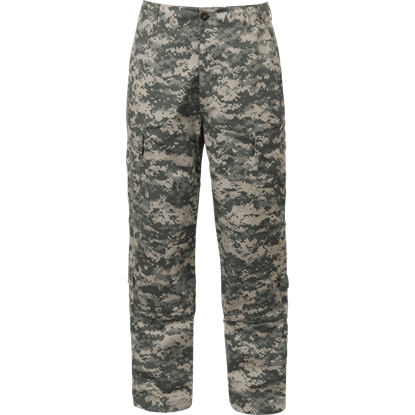 This modern uniform wear will become a treasured addition to your gear when you experience the comfort and versatility.